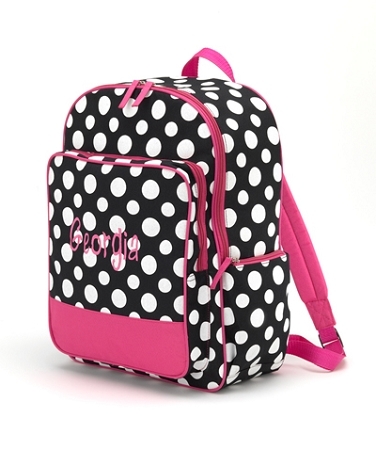 These adorable backpacks for kids in black and white polka dot pattern are the perfect personalized item for back to school this fall. 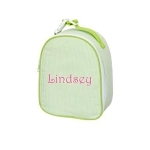 Measuring "13" L x 8" W x 17" H, this backpack is the perfect size for your elementary or middle school student. 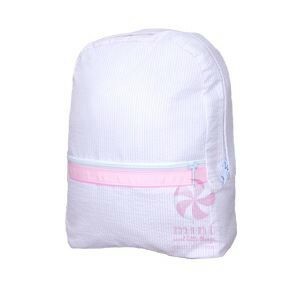 Made of polyester, it features interior lining, a reinforced design, 3 large compartments with multiple pockets, and a padded laptop or tablet compartment for carrying their devices to and from school. 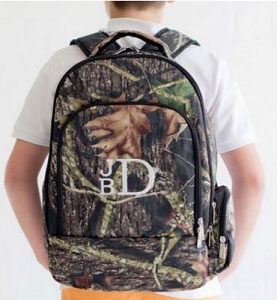 With comfortable and adjustable straps it makes carrying this bag a breeze. 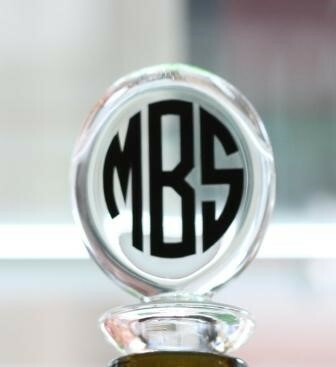 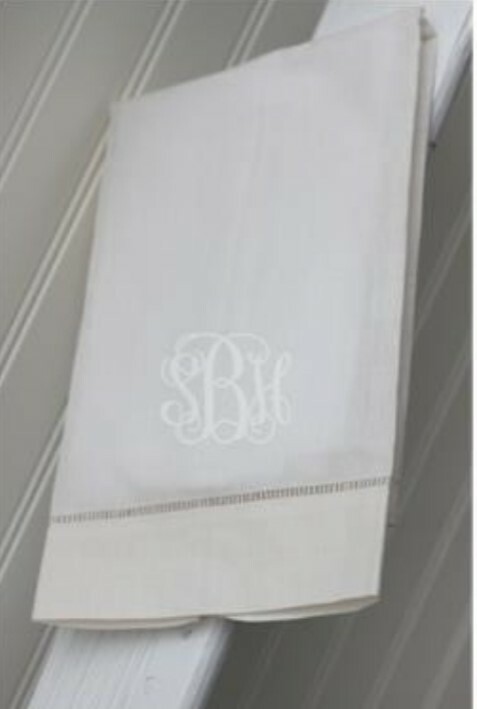 Customize with your child's name or monogram to make it unique for her. 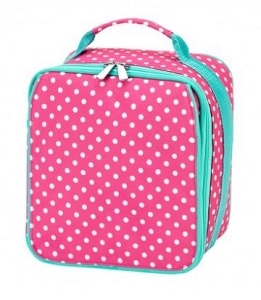 Add a matching lunchbox and pencil case for a fun set that makes the first day of school even more special.